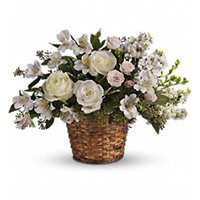 Provide comfort for the family of Ruth Ann Krimmel with a meaningful gesture of sympathy. Ruth Ann, of Warminster, passed away at her home on April 2nd, 2019 at the age of 59. Ruth Ann was born in Philadelphia to her parents Charles and Ruth McClintock. She was the loving wife of Matt Krimmel, devoted mother of Matthew, Laura (Jim), and Cody, loving grandmother of Julia, beloved sister of Charles (Beth), David (Diane), Glenn (the late Sue), John (Karen), Nancy (Keith), and James (Michelle), and aunt to many nieces and nephews. Ruth Ann’s happiest memories were long days sitting on the beach with her family and friends. Ruth Ann loved flowers, cats, birds, and was as avid racing enthusiast. Family and Friends are invited to Ruth Ann’s Life Celebration at the Decker Funeral Home, 216 York Rd., Warminster, PA 18974, on Tuesday evening, April 9th from 6 – 8PM, and Wednesday, April 10th at Holy Cross Church, 140 E. Mt Airy Ave, Philadelphia, PA 19119, from 10 – 11 AM. Her funeral mass will follow at 11AM. Interment services will be held at Holy Sepulchre Cemetery. 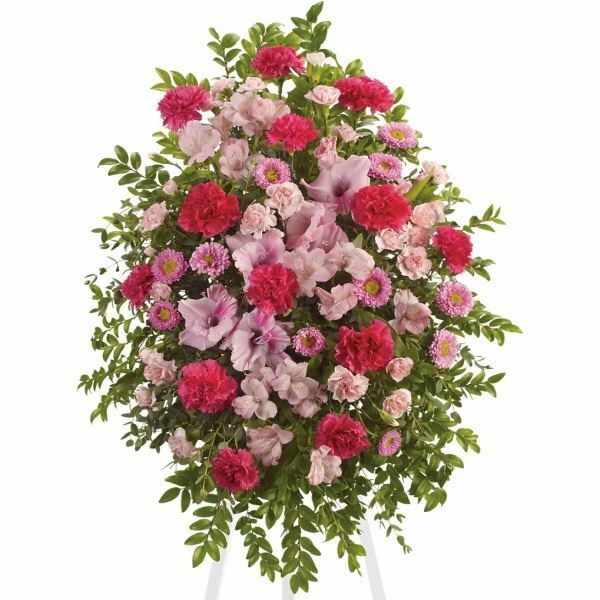 In honor of Ruth Ann’s memory and her love of flowers, family and friends are encouraged to wear floral patterns to Ruth Ann’s services. 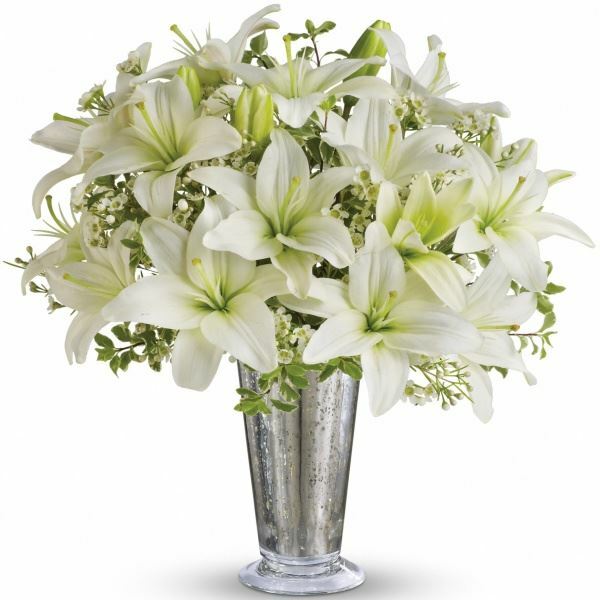 To send flowers in memory of Ruth Ann Krimmel, please visit our Heartfelt Sympathies Store. We encourage you to share your most beloved memories of Ruth Ann here, so that the family and other loved ones can always see it. You can upload cherished photographs, or share your favorite stories, and can even comment on those shared by others. Marianne and Tony Fasy, Coleman Family, and others have sent flowers to the family of Ruth Ann Krimmel. With love and sympathy dear cousins. Marianne and Tony Fasy purchased the Love's Journey for the family of Ruth Ann Krimmel. Matthew, Laura and Cody. God's Love is with us and He will always Bless you with Love and Peace. Love Uncle John, Aunt Karen, Jonathan and Jessica. 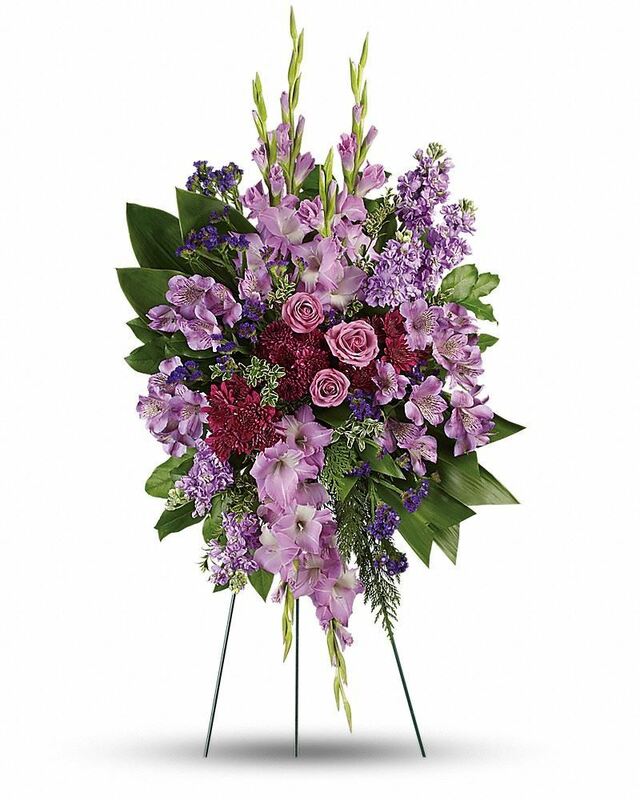 Heartfelt Sympathies Store purchased flowers for the family of Ruth Ann Krimmel. Coleman Family purchased flowers for the family of Ruth Ann Krimmel. Our thoughts and prayers are with the McClintock family during this time of sorrow. Aunt Jean, Uncle Conrad and the entire Benetz Family. The Benetz Family purchased flowers for the family of Ruth Ann Krimmel. God will carry your sister in his peace and love, as you will carry her in your heart always. 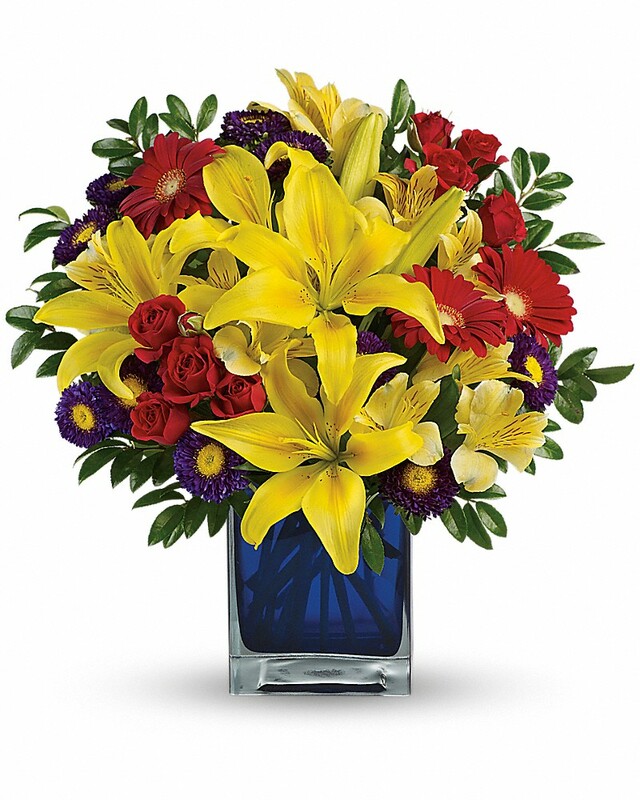 Love, Patricia purchased flowers for the family of Ruth Ann Krimmel.